Few fashion designers working today are considered as influential or pioneering as Miuccia Prada. The designer has lead the Milanese house since 1978, and in her 30-year tenure she’s become revered as a true high fashion designer — a visionary who pushes fashion into the realm of art, rather than someone who just makes clothes. However, in fashion, respect doesn’t always equate to success, and in recent years Prada has lagged behind its competitors. The house has been slow to move to e-commerce, and has been reporting poor financial performance in recent years. 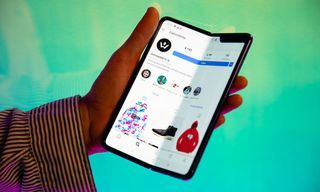 “Its true promise remains unfulfilled,” commented luxury analyst Luca Solca for Business of Fashion, “given the magnitude of the mistakes the company has made in recent years.” In 2016, profits fell by 16%. Moreover, Prada’s intellectual approach to clothing is the antithesis of the meme culture and logo-mania that dominates fashion today. Balenciaga, Gucci and Off-White have become some of the most successful brands of the time, largely because they grab peoples’ attentions with meme-able statement pieces and punchy graphics. 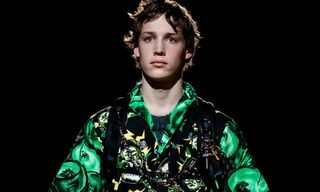 Prada, in contrast, is dense, multi-layered, and to casual consumers, hard to digest. If Prada has seen better days, so has Milan Fashion Week. 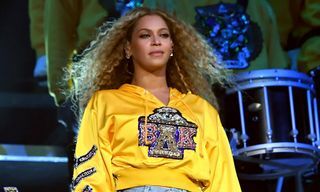 The city once ruled the world with its ostentatious, swaggering glamor, when labels like Dolce & Gabbana, Moschino and Versace were at their zenith. Now, though, it’s floundering behind the rest of the Big Four — New York, London and Paris — short of ideas, and packed with huge collections from old, faded houses. Milan is talked about with rolled eyes and long groans from editors and buyers who have to drag themselves through the city’s fashion week because there’s still so much business to be done there. Both of those, though, are changing. We appear to be on the cusp of a Milanese resurgence — both for Prada, and for the city as a whole. There’s a new energy in the city, despite the jaded attitudes, and Prada itself seems poised to reclaim consumers that it lost in its recent years in the wilderness. “Milan is totally living a new moment,” says Marni designer Francesco Risso after his FW18 show, just his second season at the house. “It’s totally revived.” Where Milan’s legacy houses trade in sexed-up glam, Risso invites viewers to go on an adventure, and he speaks backstage in a state of childlike wonderment. 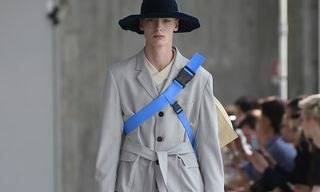 “What I wanted to go for was a journey through different worlds,” he added, before citing Everest, campfires and underground tunnels as potential journeys for the Marni customer. 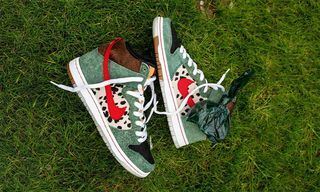 In terms of clothing, Marni piled up layers on top of layers, prints on top of prints, and patterns on top of patterns. Like Prada, it’s not easy to digest, but if you peel back the styling there’s lots of wearable clothing — which is why Marni is such a firm favorite with the buyers out here. Sunnei co-founder Simon Rizzo shares Risso’s excitement. “I feel a new energy in Milano,” he comments after his brand’s show in a mid-century furniture showroom, where he put “<3 Internet” graphics on the runway and fired shots at Dior’s $700 feminist T-shirts. “It’s not just fashion or design, there’s a new multi-disciplinary movement here,” adding that local producers scored his show, and that an abundance of new galleries and shops are breathing life back into the city. 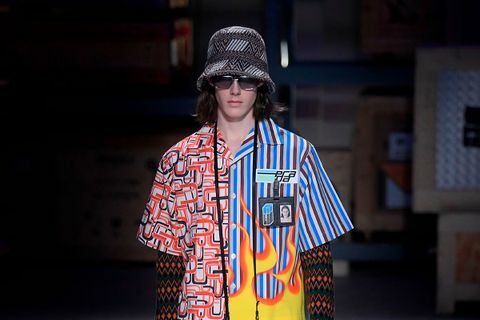 Sunnei itself is a breath of fresh air on the Milan circuit — Rizzo and his partner, Loris Messina, put larger-than-life men’s clothes on the runway, as well as tees with Tom from Myspace, and have had Sisqo’s “Thong Song” close out their shows. It’s young, energetic, a bit rough around the edges, but a lot of fun. Ragazzi’s brand has become extremely popular in the rap scene — he had Playboi Carti score the soundtrack for his FW18 show, and has since teased a forthcoming collab with the rapper — and his work is miles away from the tailoring-obsessed collections from Milan’s old guard. For FW18, he imagined a rampaging army of Midwestern mall rats, who wore Slipknot-style masks, rancher jackets and flannels. Palm Angels’ run of good form is no coincidence, given rap’s current obsession with rock ‘n’ roll imagery, and the Americana theme that’s running through many of the collections this season. But what of Prada itself? Well, for FW18, Miuccia came out swinging. 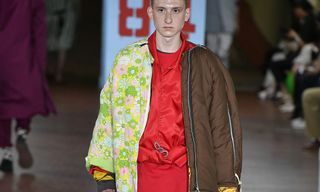 The brand staged an ’00s-era sportswear takeover, culminating in an official revival of the cult Prada Sport label, which ran from 1999-2006. 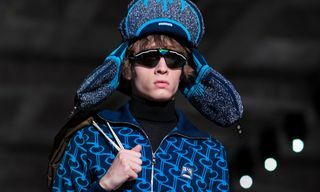 Swathes of nylon, boxy silhouettes and flame prints signaled the beginning of a Prada resurgence; every single model wore the roadman-essential nylon bucket hat, and the collection looks like it will capture the hearts of Millennial shoppers when it drops later in the year. It sounds like the beginning, but a Prada comeback has been brewing for a while now. Drake and A$AP Rocky have been spotted wearing the brand in the past year or so, and the house’s Cloudbust sneaker has got all the signs of a sneakerhead smash hit, too. 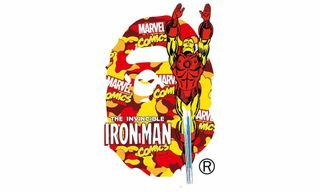 What’s more, the brand has expanded its network of retailers, embracing multi-brand stores for the first time in years. Berlin’s Voo is one of the first new stores to carry Prada’s menswear in a decade. 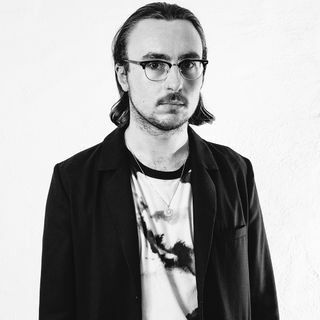 “Prada is the most valuable and precious fashion house — the storytelling and designs are inspiring and timeless,” says Voo buyer and creative director Herbert Hoffman. Prada’s low-key aesthetics may feel out of touch with how consumers buy clothes in the 21st century, but for Hoffman, who caters to young, well-educated shoppers in the German capital, that’s a strength, not a weakness. 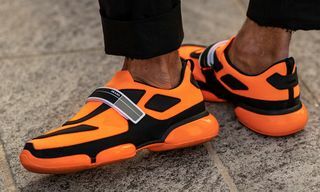 Prada’s sportswear army, with its onslaught of nylon and ’00s-era styling, hit all the right buttons for younger customers used to casual garments, boxy silhouettes and cultural nostalgia. And simultaneously, the house’s hometown is gripped with a new and exciting energy. The revival is happening — you heard it here first.